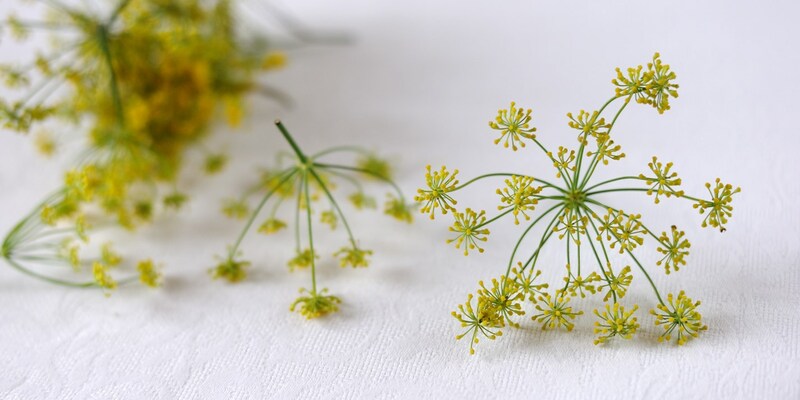 Fennel pollen refers to the tiny dry heads of the wild fennel flower. If you like fennel seeds, then you are sure to enjoy the sweeter and more intense taste of the fennel flower. A small amount of fennel pollen can transform the flavour of a dish, which is probably how it adopted its "spice of angels" moniker. This wonderful collection of fennel pollen recipes includes Simon Hulstone's salmon with fennel pollen cream, Adam Simmonds' fennel pollen ice cream or Alan Murchison's delicious halibut, fregola and scallops dish.